Montanita is the heart of the southern coast of Ecuador and is known throughout the world for its surf, bohemian lifestyle and natural beauty. Montanita Estates is the only gated community in Montanita with a perfect location on a hill overlooking the vibrant town. Montanita Estate luxury boutique hotel opened in 2013 and quickly became Montanita's #1 hotel due to its incredible facilities, management and grounds. 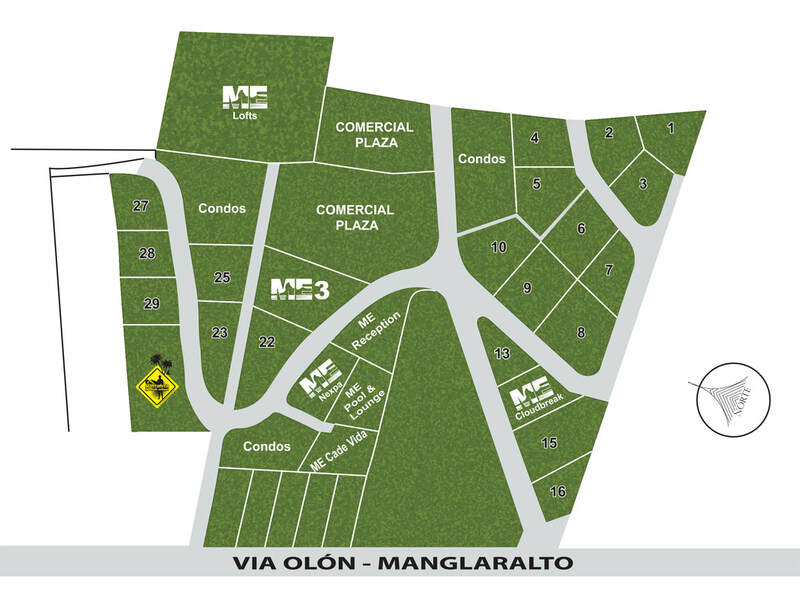 Now Montanita Estates is offering the opportunities for residencies with beautiful custom homes, condos and even commercial properties in a brand new plaza inside the community. Rental yields for properties inside the development will return 15% passively for guests due to the demand for the hotel, large marketing budget of the development and property management of the community. .